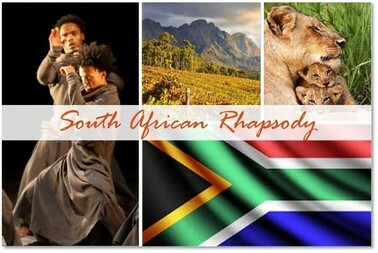 Fascinating historical, archaeological, cultural, and literary tours led by acclaimed scholars. Paul Remfry is arguably one of the greatest castle experts of our era. He is a meticulous researcher who has spent over 30 years studying medieval history, genealogy, and architecture. 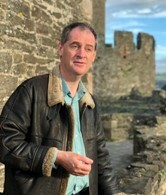 As an historian with a passion for telling the stories of castles and the people who once lived in them, Remfry lectures throughout the United Kingdom and also frequently appears as an expert on television documentaries exploring the history of castles. He has also written extensively about castles, abbeys, and battles and his list of published works now includes some 20 books and over 50 booklets and scholarly articles for academic and archaeological journals. You can join Paul to explore the great castles of the British Isles on these sojourns in 2019: Great Castles of Scotland, Great Castles of Britain, Great Castles of Ireland.